McArthur Drive to Military Road. Turn South. Turn left on Sierra Madre. House on left. COMING SOON! 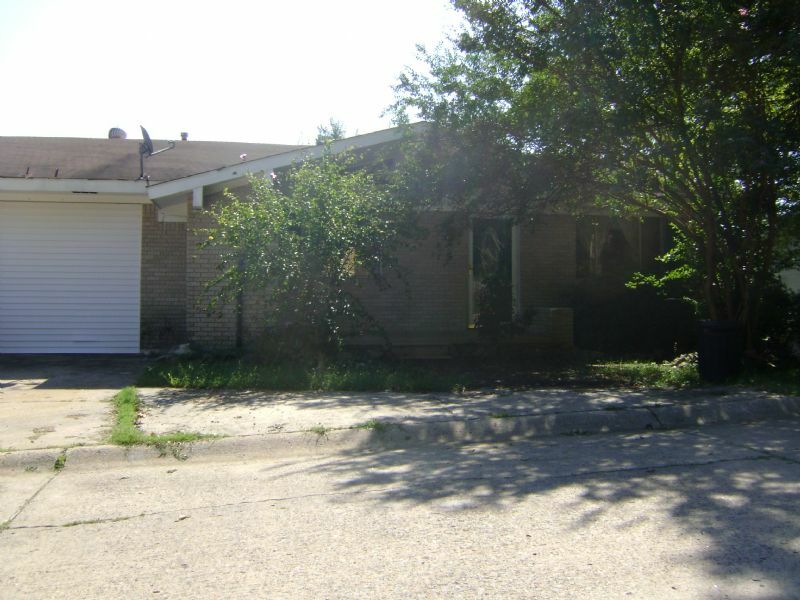 This 5 bedroom, 2 bath two story home is being rented as is. It has old carpet which will need be changed out and some minor cosmetic issues. You enter at the upper level which has a formal living room, den and kitchen with refrigerator, stove and dishwasher. There are also 2 bedrooms and 1 bathroom upstairs. Downstairs there are 3 additional bedrooms and one bath along with a room sized storage room and laundry room There is a rear deck upstairs and patio downstairs. Tenant pays all utilities and is responsible for yard work.